New Products From Alan Butcher Components! 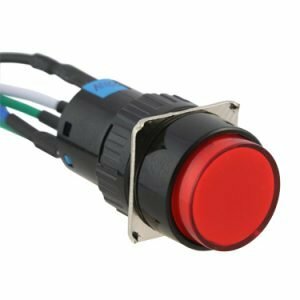 AB-PB-1003 – 16mm, red illuminated, latching push switch fitted with 150mm leads. This speaker set has been developed using two of our ABS-230-RC speakers. 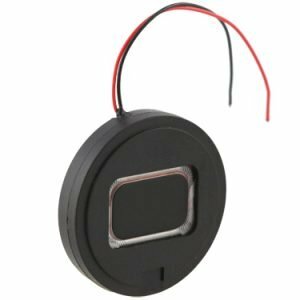 These high power speakers produce excellent sound quality and the addition of leads and a connector ensure they are easy to fix in any application. Miniature rectangular speaker encased in a 27mm housing to facilitate easy mounting. Excellent miniature speaker for voice and music reproduction. Suitable for a wide range of applications including Bluetooth products, model railway sound effect generators, PDAs and for products where space is a premium. The speaker inside the housing is similar to our micro speakers – ABS-237-RC, ABS-238-RC, ABS-239-RC and ABS-240-RC. These PEEK coned speakers have been extremely popular due to their compact size and the quality of their sound reproduction. 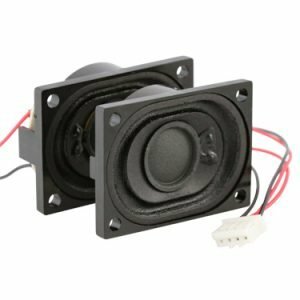 As an encased speaker, the ABS-247-RC is easy to mount and offers our customers a fixing solution for their applications. 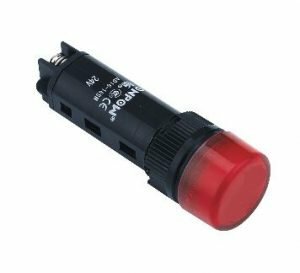 Suitable for applications requiring both visual and audible warning. Both of these items are robust and durable. 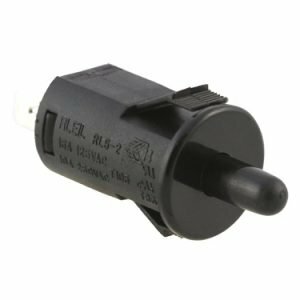 They are competitively priced, energy saving products, ideal for machine or system status notifications.